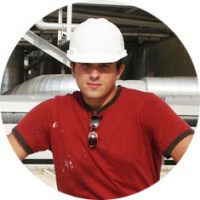 This roofing guide is presented by Leo B.
I've been a roofer for 13 years, and specialize in Metal Roofing and Flat Roofing. Have a roofing question or issue? Ask me any roofing question! 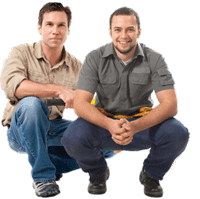 Roofing Contractors - join our free Local Roofers directory to get more customers! 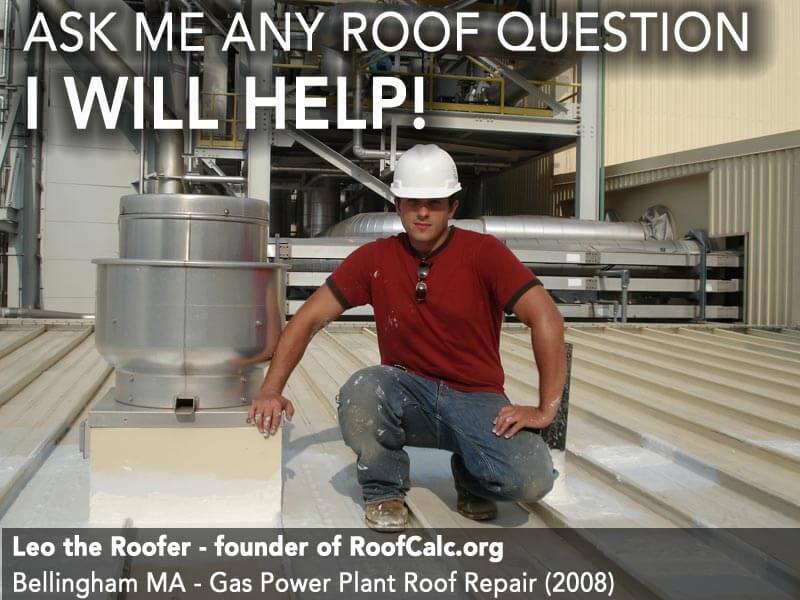 Roof Calc is proudly made in Boston, MA - USA! Copyright RoofCalc.org - 2019. All Rights Reserved! 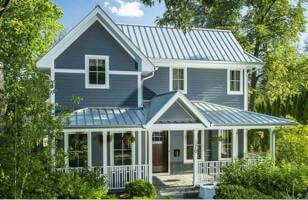 Homeowners - meet your Local Roofing contractors - find out how much they charge, reviews, work samples and much more! Roofers sign up for your Local Roofers listing and get FREE Roof Leads! 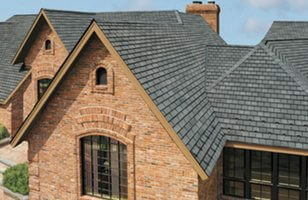 Have a roofing question? 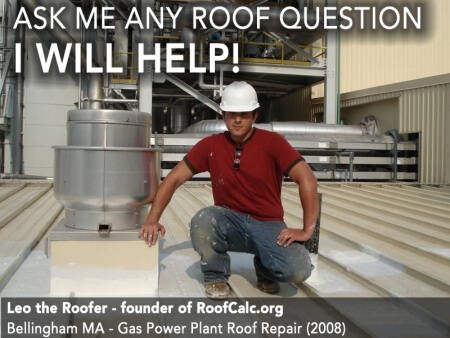 Ask Leo the roofer! 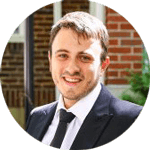 Ask Leo the Roofer Get Answers and Pro Roofing Advice within 24 hours!